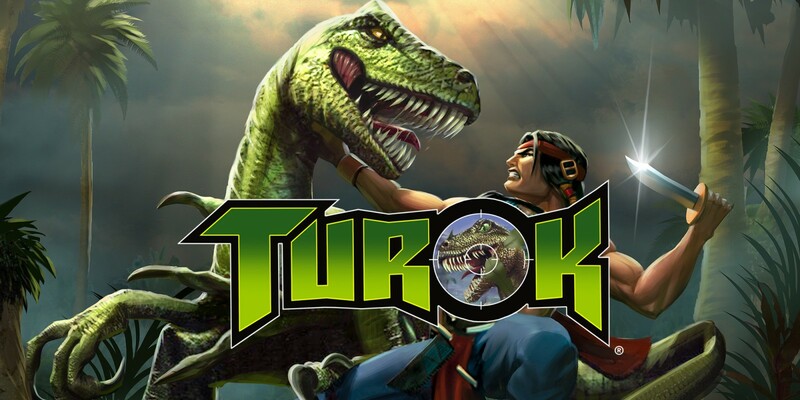 Turok Remastered by Nightdive Studios has been on Switch for about a month now and it has received its first update. The Turok 2.0.1 update makes improvements to the Gyro functionality as well as support for left-handed controls (Southpaw). A new graphical option has been added to turn on or off always-on lens flares.